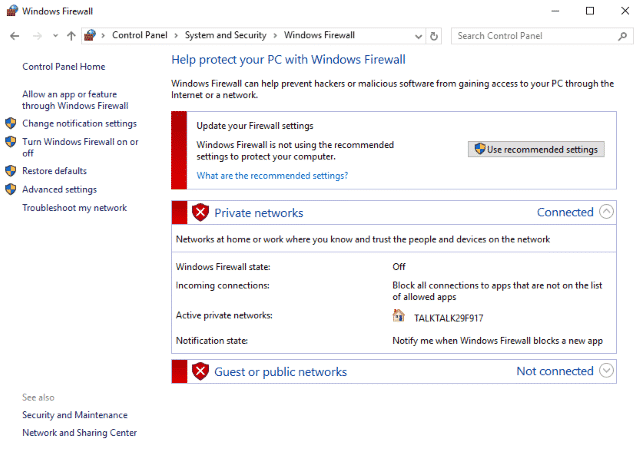 Even though the Windows 10 Firewall is better than ever, it is still difficult to recommend it as your only internet defense. That’s why we always recommend using a third party firewall. There are a number of options, both free and premium and it’s a good idea to use one of these instead. 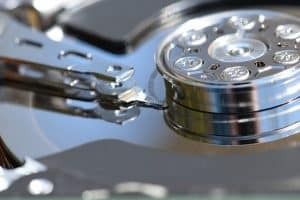 If you’re way ahead of us and already use a third-party firewall, you might notice that every once in a while Windows firewall turns itself back on. It always seems to happen after a significant Windows update but can also happen quite randomly. So even after you have turned off Windows Firewall in the Control Panel, it somehow manages to activate itself. If you’re having trouble keeping Windows Firewall turned off, here’s how to do switch if off permanently. Type ‘services.msc’ into the Search Windows box. Find Windows Firewall and right click it. Stop the service and select ‘Disabled’ in the drop down menu. Click Apply and then OK to quit out of the window. There should be no need to reboot or log out and back in again to implement your settings. There is nothing wrong with using multiple firewalls but if you use a competent third-party one, there is no need. 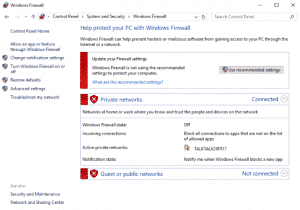 Windows Firewall will only take up unnecessary resources and potentially slow down your network connection. As an added note, you may find Windows Store may not allow you to download or update apps when Windows Firewall is disabled. If that is the case on your computer, simple enable the service perform your download and/or update and disable it again.